SINPAR Combination Octane Rating Unit, with its stable and reliable performance, are applicable to refineries which have large test quantity of samples and long continuous test time. 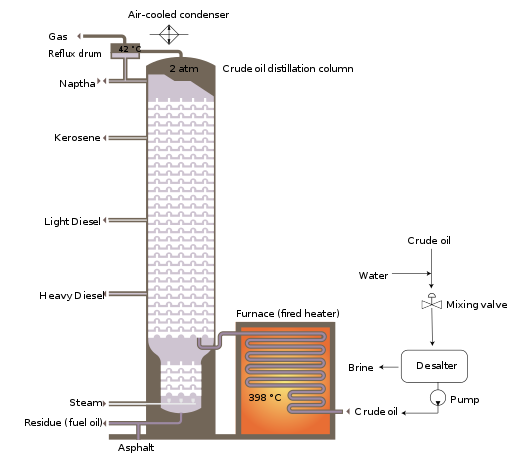 Oil refinery converts crude oil into gasoline/petrol, diesel, liquefied petroleum gases (LPG), kerosene, lubricants, petroleum coke, ethylene, petroleum naphtha, jet fuel and fuel oils and other petroleum Products, through distillation, catalysis, cracking, cracking, hydrogenation and other processes. 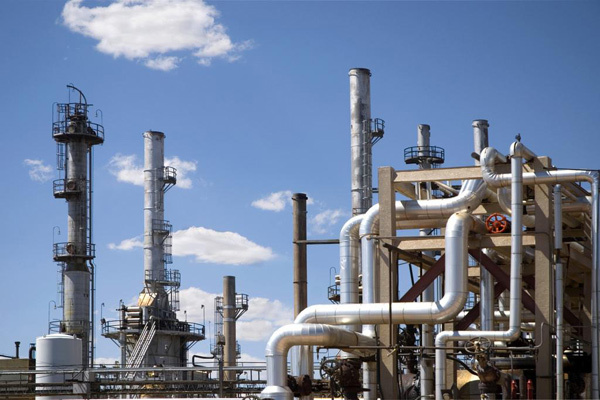 An oil refinery is considered an essential part of the downstream side of the petroleum industry. Petroleum products are materials derived from crude oil (petroleum) as it is processed in oil refineries. The majority of petroleum is converted to petroleum products, which includes several classes of fuels. 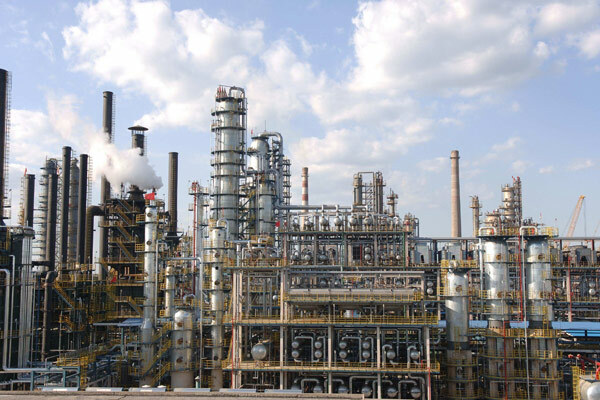 Oil refineries also produce various intermediate products such as hydrogen, light hydrocarbons, reformate and pyrolysis gasoline. 1.Oil refinery , it produces clean fuels and lubricating oil. 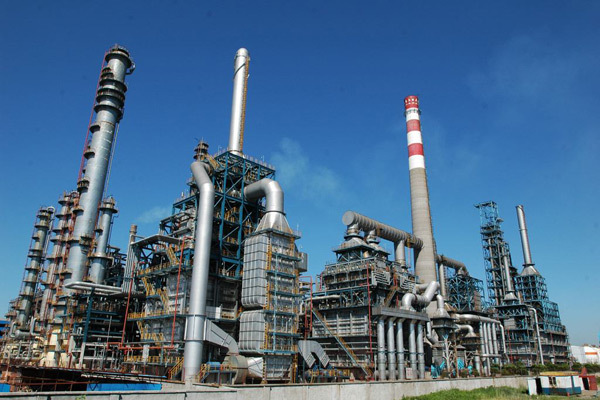 2.Combination petroleum oil refinery, it produces not only the oil&fuels (mainly the fuel and lubricating oil), also produces chemical raw materials (olefins, aromatics, etc.). 3.Chemical refinery. The main products are chemical raw materials (olefins, aromatics).